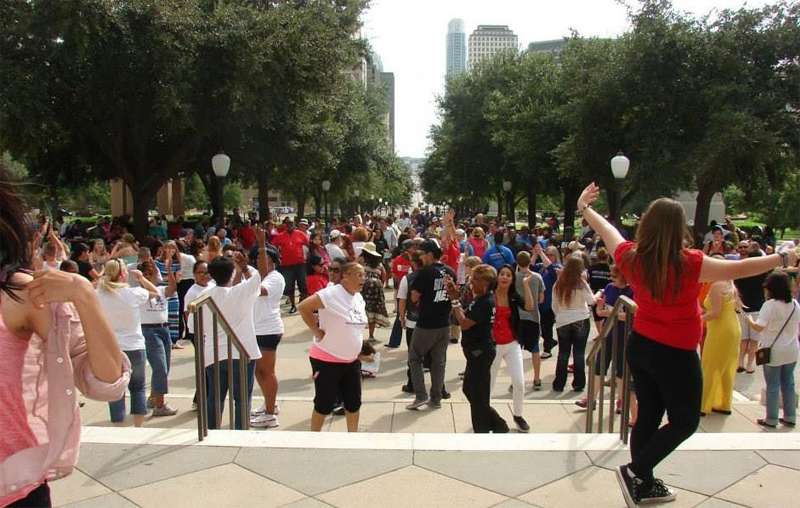 This Big Texas Rally for Recovery event was held September 29th, 2019 and had over 2,000 in attendance. There was talented entertainment, activities and snacks for the children, Super Heroes and Mascots, food trucks, and a Recovery on the Riverwalk Barge Parade. The Keynote Speaker was Danny Trejo, along speakers Jimmy Ramos and Jonnie Montalbo (Exec. Director of Bay City Recovery). 2 stages provided with Cleto Rodriguez and Torrance Sephus serving as Emcees. Entertainment included the Patsy Torres Band, Jam Alker, ONE, Mark Lugo Band, Sonny Cruz, Selina Garcia, X-Trist, and Son Ship. 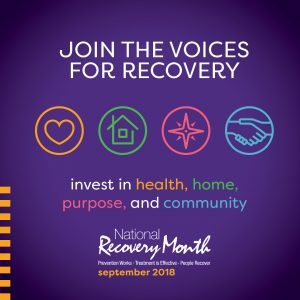 On October 7, 2017 at the Moody Gardens there were Live bands, dignitaries from the national recovery movement, public officials, persons in recovery, families, community supporters, keynote speakers, and friends of recovery that joined in the celebration. Rally program speakers included Mark Lundholm, Tim Ryan, Kevin Loder and Bishop Rance Allen.